Newly renovated, quiet, ground floor. 3 bedrooms; 3 bathrooms. New split level a/c cools the whole condo. Newly updated kitchen with new appliances, granite countertops, tile floors, all new beds and tiled bathrooms. Two bathrooms have walk in showers, third has a full size tub/shower. New TVs, Blu-ray, phones throughout. Steps to the pool & hot tub. Exceptionally well stocked. Short walk to the beach, dining and shopping. What really stands out for us with this unit is the owner’s attention to detail from A to Z. Not only is the unit kept meticulously maintained and immaculately clean, but virtually all the extras you might otherwise need to run out and get (and spend money on) are already here. Really, we’re not just talking about the odd or end that you see in all the condos, virtually anything you might need is here. 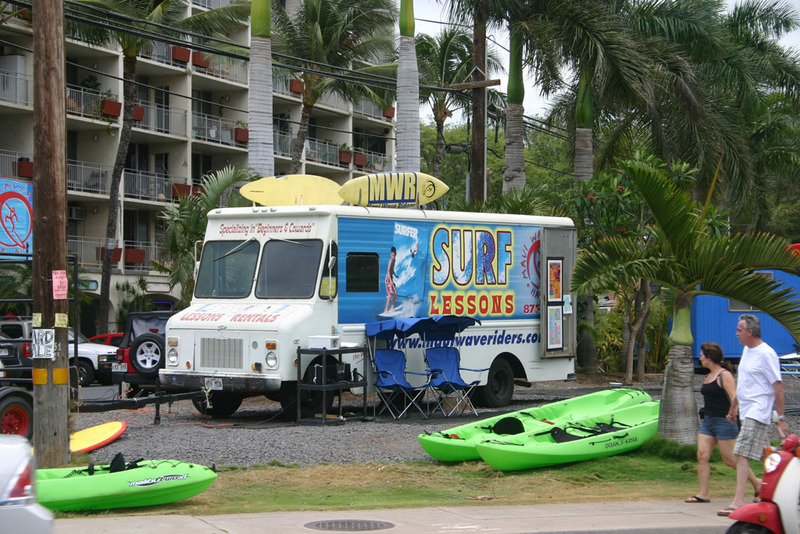 From quality snorkel gear to comfortable beach chairs; boogie boards to sand toys; stroller to playpen. Extra dining table chairs to pool-safe dishware. This unit is quite exceptionally well stocked anticipating everything, which saves you time and money to do more of what you came to Maui for in the first place! The ground-floor entrance makes in-and-out to the pool and beach an easy affair that lends another level of convenience for families. Another big plus for families is having bathrooms in two of the bedrooms, and a third in the hallway. 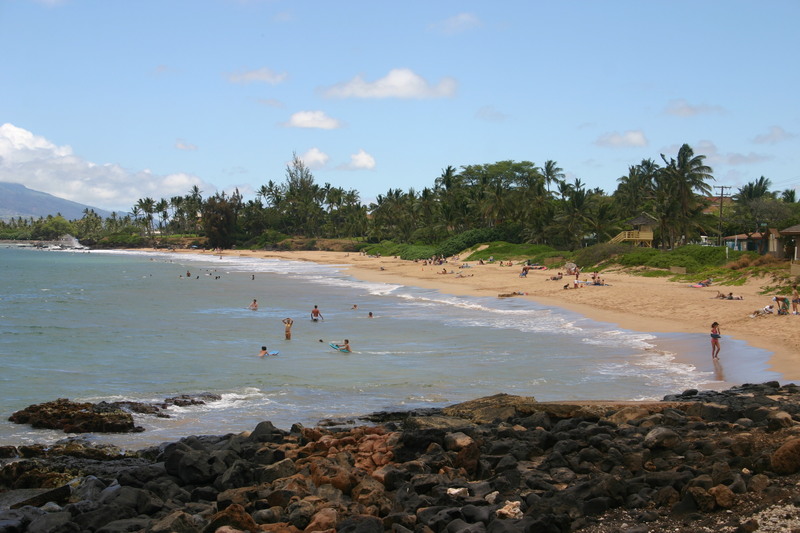 Located across South Kihei Road from Charley Young Beach and the end of Kamaole Beach Park, you’re right in central Kihei, with loads of restaurants, bars, a couple of markets, entertainment, shopping, beaches, skating, surfing and snorkeling all in close proximity.